In 2002, Abraham Fernandez began AB Mobile Glass right from his home. His goal was to offer better prices and high quality service for automotive glass replacements. Originally a mobile-only service, he later acquired an office located in Spring Valley, CA. 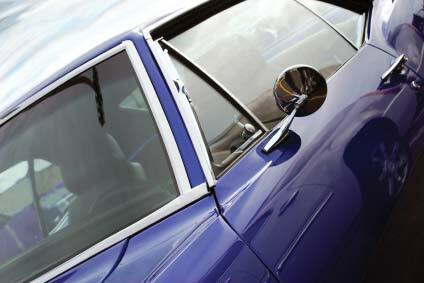 Currently, we serve all of San Diego, CA with expedient and trusted mobile auto glass service. We use quality OEM glass made to the same or better specifications than manufacturer’s glass from distributors such as Pilkington, Pittsburgh Glass Works and Mygrant Glass. Additionally, we can order original dealer’s or OEM glass, motors, regulators and other parts for any vehicle. AB Mobile Glass is family owned and operated and has expanded to include RV, mobile homes, semi-trailer trucks and classic cars. With 30 years of experience, we can handle all your auto glass needs with quality replacements and repairs for any job. Call us to request a free quote or to ask us any questions.